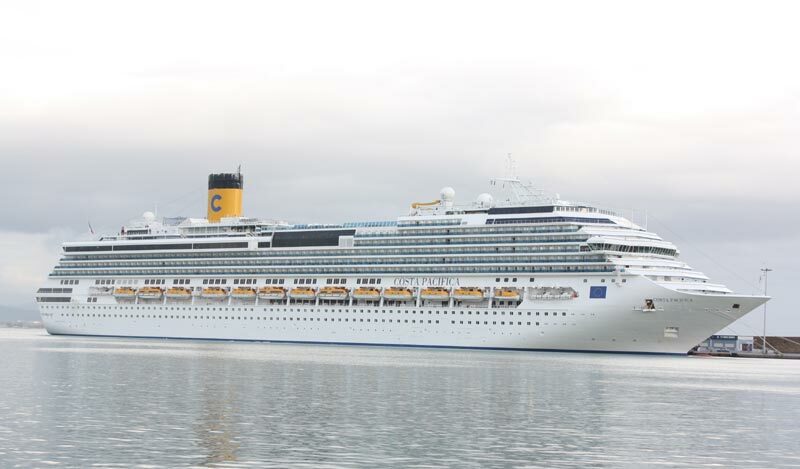 One of the biggest sporting events in the world is coming this summer and European based Costa Cruises is one of the first cruise lines to announce that it will be showing the FIFA World Cup games live from Brazil on all the ships in the fleet. All 14 ships will broadcast matches live along with special activities and events to go along. Costa Cruises is based in Europe and football is very popular there so it makes sense. The matches will be shown around different lunges onboard depending on the time and the teams playing. Some of the lounges will include the big screen on the open deck and the main show lounge. Guests will be encouraged to make their own banners and t-shirts for their favorite teams. There will also be football tournaments held onboard. There will be plenty of World Cup fever with many different activities to enjoy from food events to even a “Mister World Cup 2014” event!